The staff report will be considered by Noosa’s Planning & Organisation Committee on the afternoon of Tuesday 25 March 2014 commencing at 1:30PM. Note though that it is unlikely that a recommendation will flow from that meeting, as the significance of the project will probably see it referred to the General Committee. 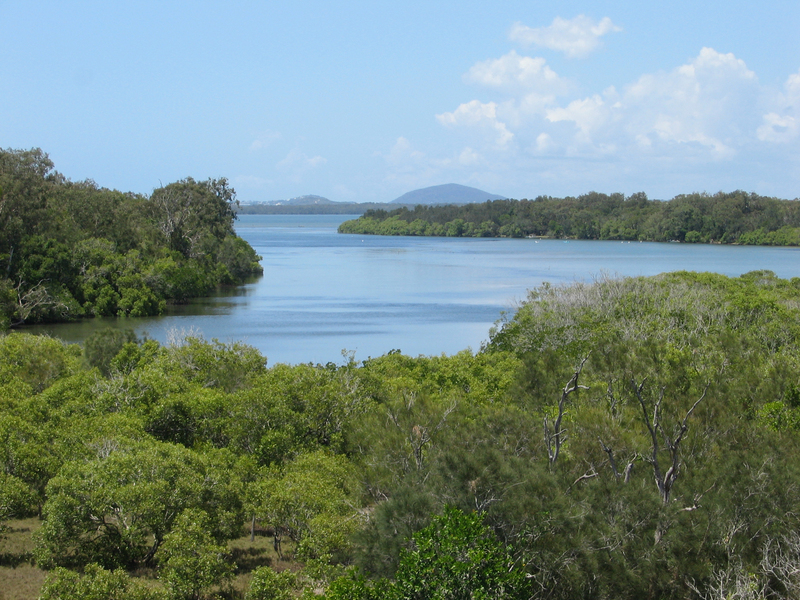 Noosa’s General Committee meets on the morning of Monday 31 March 2014 commencing at 10:00AM. This is where the more extensive debate on the matter will take place. This committee will then make a recommendation to the Council meeting. At the ordinary meeting of Noosa Council on Thursday 03 April 2014 commencing at 6:00PM, the application will be decided.